Join us for Maslow's Needs: My Needs the first of a series of workshops contemplating "needs" at Sea and Space Explorations. 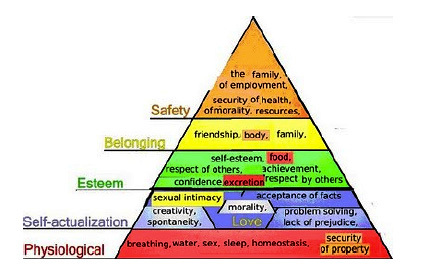 Robert Nichols will introduce Maslow's hierarchy and his pyramid of escalating human needs, from the basics of food and shelter to more complex needs for self-actualization and creative output. Ami Tallman will share her pyramid and the ramifications of defining your own needs. 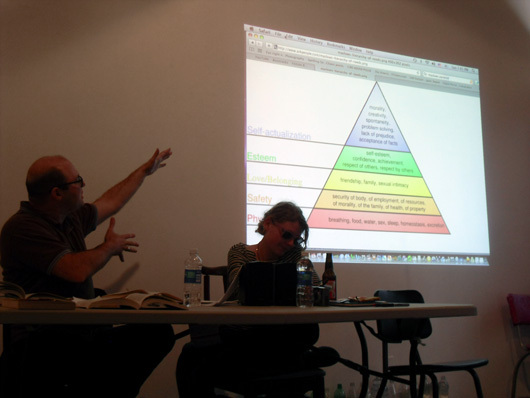 After Ami several artists, writers, curators and gallerists will share their pyramids and a few thoughts on needs. Stay after to create your own pyramid and share it with the group. After School Arts Program (ASAP) provides innovative and experimental arts programming for artists, curators, historians and critics interested in continuing their education in the visual arts. ASAP is a not-for-profit community service offering lectures, salons, workshops, critiques, exhibitions, film screenings and publications. Dedicated to producing an educational and creative space outside of the university system, ASAP is a bridge between the rigors of academia and the plasticity of the natural world. 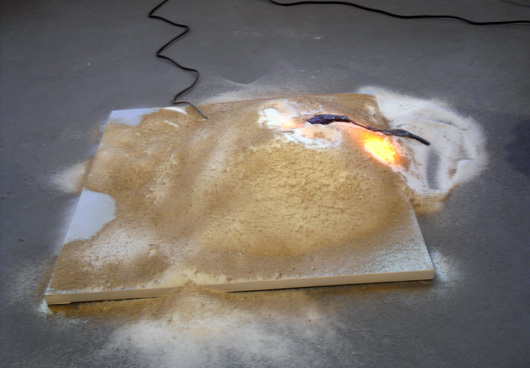 Supporting programs/curricula that might not exist with in a university setting, ASAP is committed to experimentation and the ideology that the current status quo for arts education is not the most effective method for engaging contemporary audiences. ASAP does not advocate a superior method for communicating ideas visually but rather promotes alternative modes of understanding.